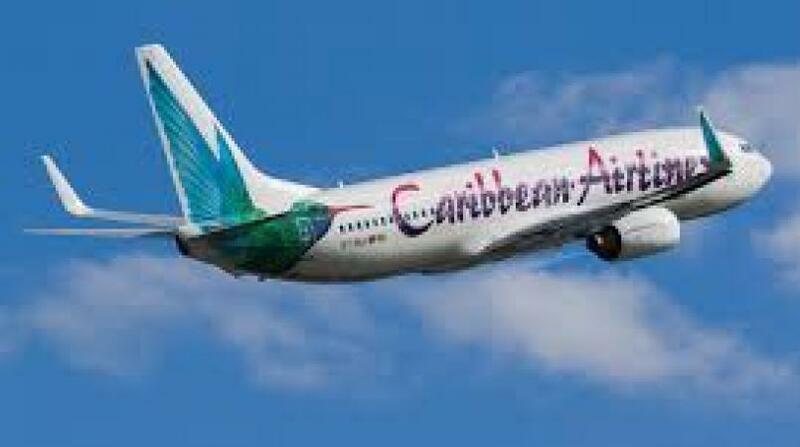 Caribbean Airlines has advised that effective June 30, 2018, new carry-on baggage restrictions are in effect for all passengers flying to the United States of America. 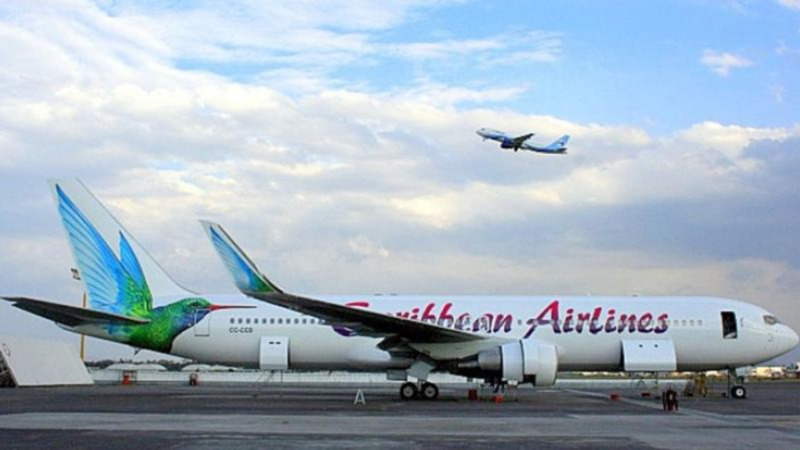 This comes following a directive to airlines from the United States Transportation Security Administration (TSA). 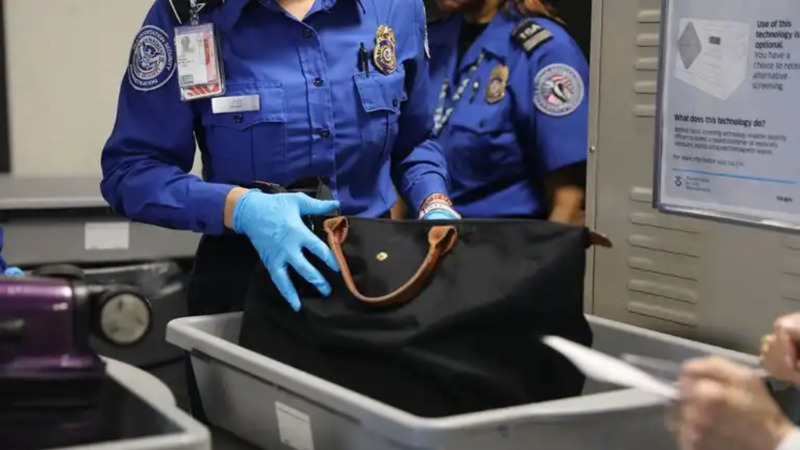 According to the TSA, any “powder-like substance” with the exception of baby formula, medically prescribed powder-like substances and human remains will now be forbidden in carry-on and cabin luggage if the quantity of the substance is over 350 millilitres, 12 ounces or 350 grams. The same limitation applies to the capacity of the container which cannot be over 350 millilitres. All passengers flying to the USA must give up any “powder-like substance” over this amount and place it in their checked baggage for transportation in the baggage hold of the aircraft.